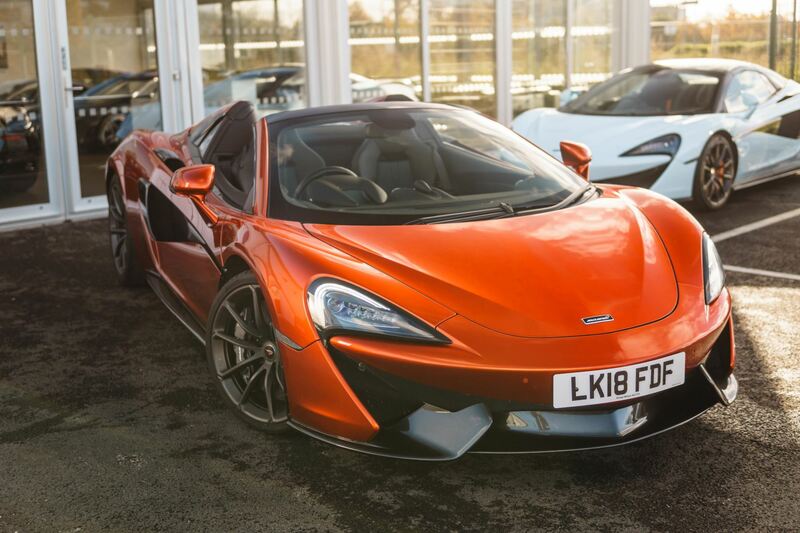 Find an exceptional selection of used McLaren 570S Spider cars here at Grange. 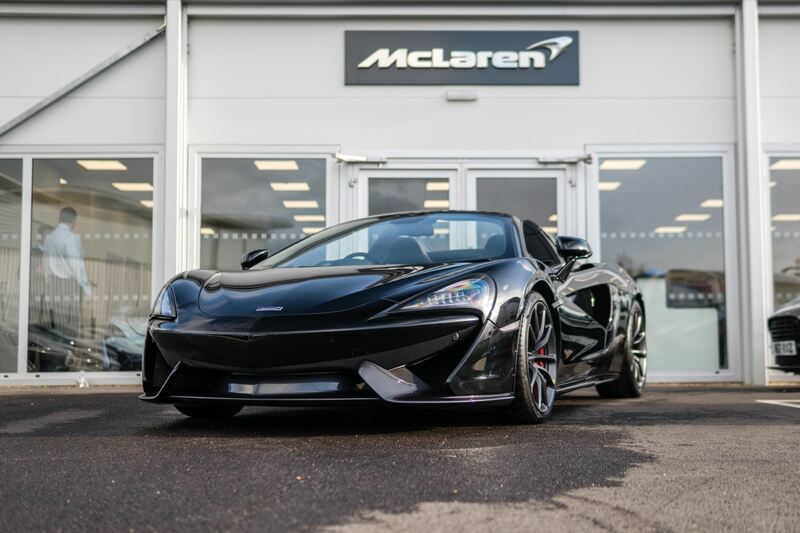 As well as offering a wonderful open-air driving experience, the 570S Spider is a vehicle that also captures attention for its amazingly low design. 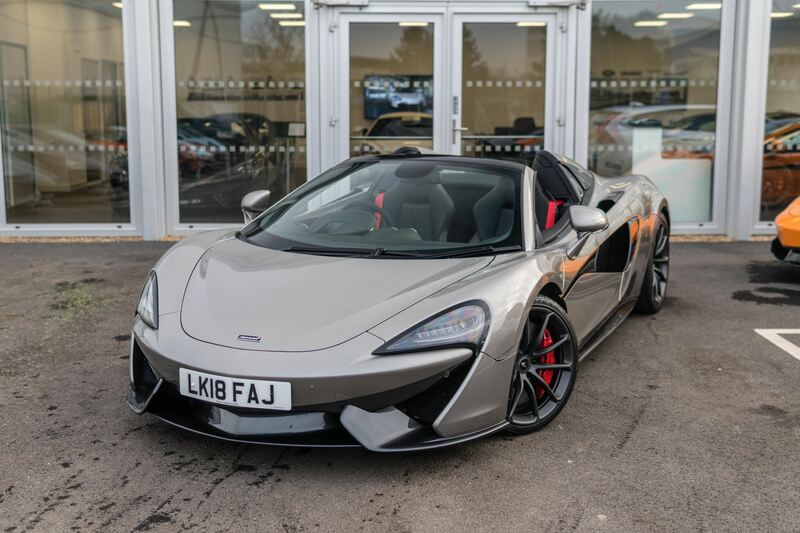 You can learn more about the McLaren 570S Spider or browse our range of used 570S Spider cars below to discover the vehicle that will perfectly suit your requirements now. 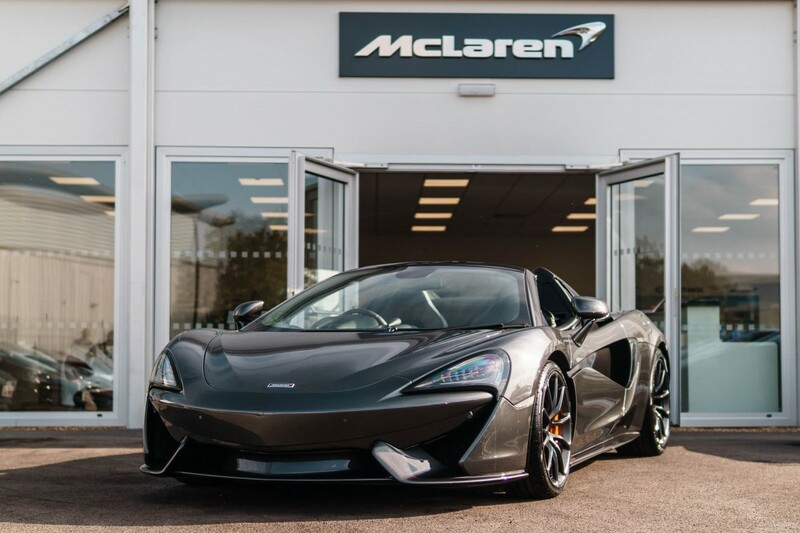 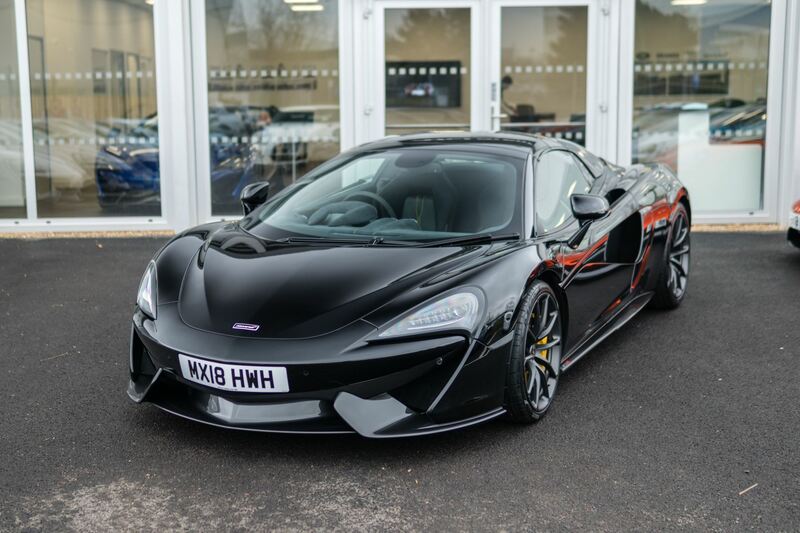 Alternatively, take a closer look at this impressive car by visiting McLaren Hatfield.